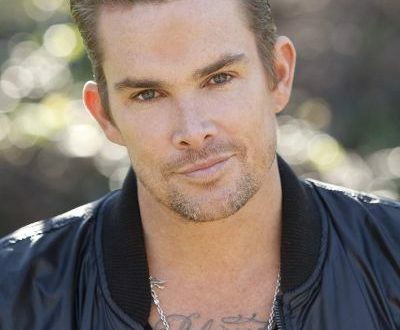 Mark McGrath is another Celebrity Big Brother cast member who is fairly easily recognizable by most people watching. 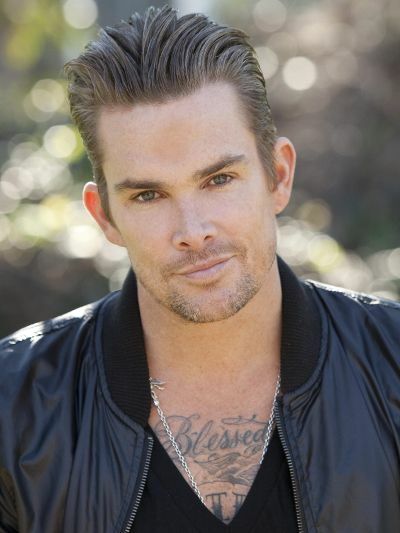 He has had a very busy career from throwing out catchy songs in the 90’s to the host of Extra and a ton of guest appearances wherever they’d have him. 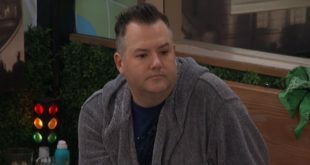 Needless to say, there is no job offer that Mark won’t turn down, so it’s no surprise to see his face appear on the list for the first ever US version of Celebrity Big Brother. One of the first things I actually thought of and the first thing Mrs. Beans mentioned was wondering what will happen to his SiriusXM show where he counts down hits from the 90’s. I’m sure that show can go a few weeks without Mark, I mean it’s not like they’re breaking new music, but it’s a bit sad that the first thing we both thought of was his little gig on satellite radio rather than the rest of his junk. It’s really hard to predict how these people will do because you know they’re all going to go in and play everything up for the cameras, but I assume he’s more of a low drama type of guy who will likely cruise right along to the end. I picture him being the Cody of the season. Fairly boring and quiet enough to do well, and possibly even win. How do you think he’ll do? 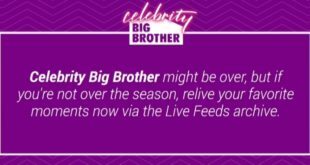 Don’t forget to sign up to the live feeds to watch all these people this winter! You get a free trial and can even watch all those CBS shows wherever you are. Pretty decent deal if you ask me. Check out the rest of the Celebrity Big Brother cast members here!